DO NOT CONTACT THE HOTEL DIRECTLY. Please contact sandra@cgtv.la for reservations. 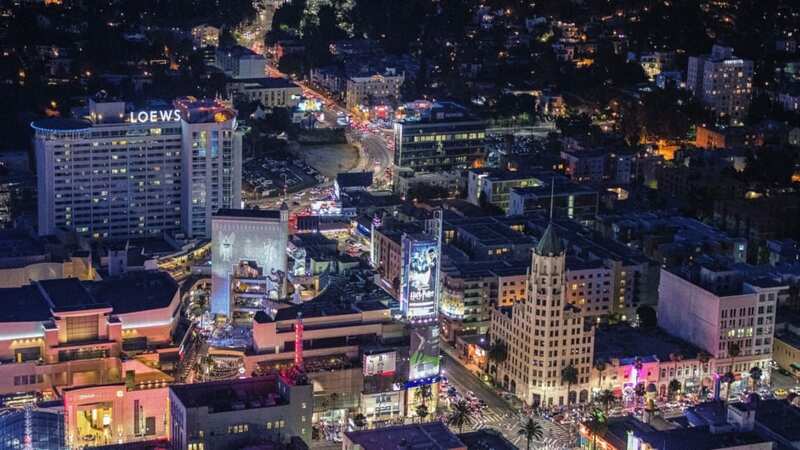 Discover our Neighborhood – Hollywood, CA. 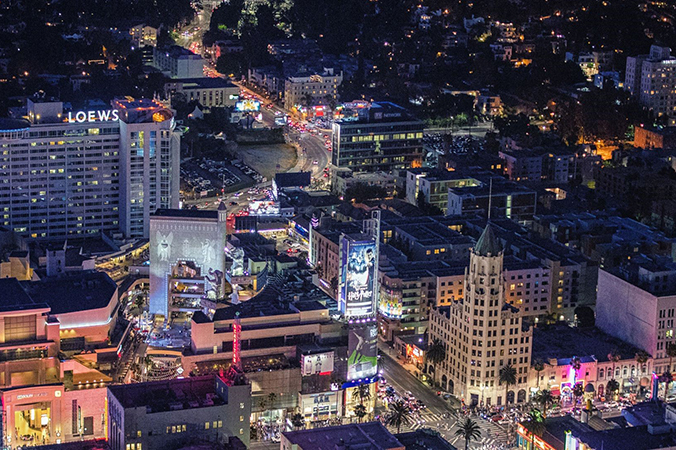 Let’s face it—there is just no place on Earth quite like Hollywood. Yes, this is the birthplace of American cinema. But there is so much more here, starting with the famous California sunshine that really does make getting out and about easier and more enjoyable. 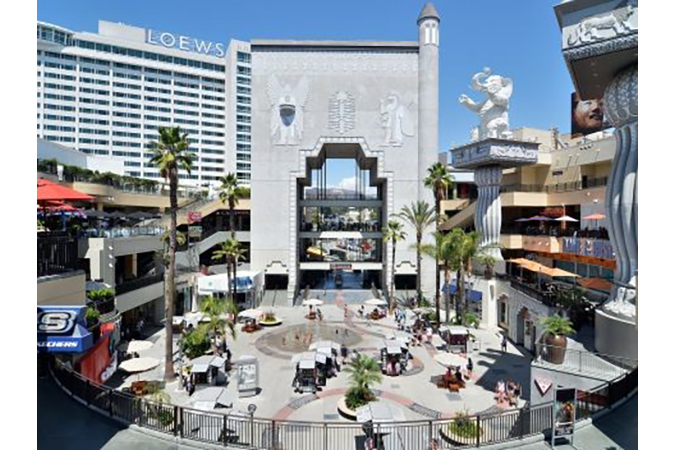 Right next door to Loews Hollywood is the famous Hollywood & Highland. It’s a great choice for shopping, people-watching or enjoying a few games of bowling. This is also the home of the famous Dolby Theater, the home of the Academy Awards. Love hoops? You’ll want to check out a Lakers game. No matter how you choose to spend your time here, we hope you’ll come back and be our guest again, and again. 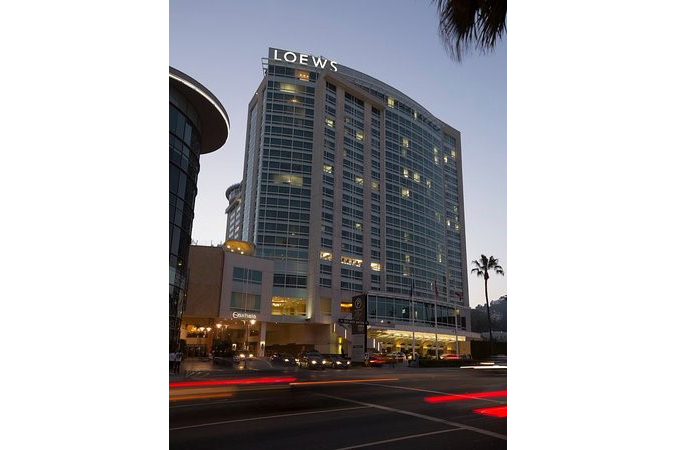 Visit Our Loews Hotels Blog for more Hollywood Itinerary Ideas. 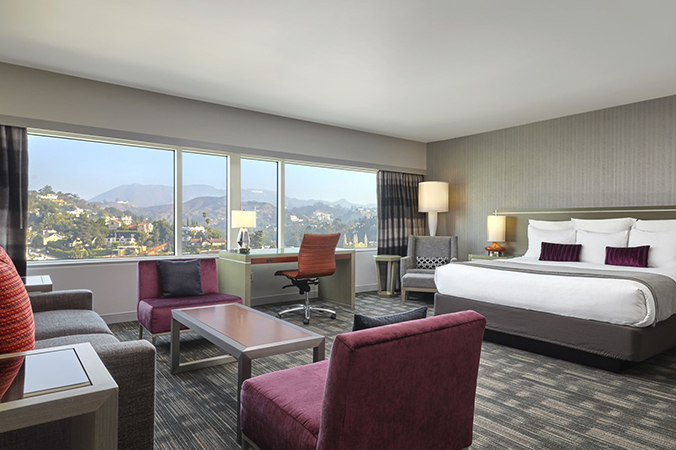 You can also ask our concierge for a list of all the amazing things there are to do in Hollywood. 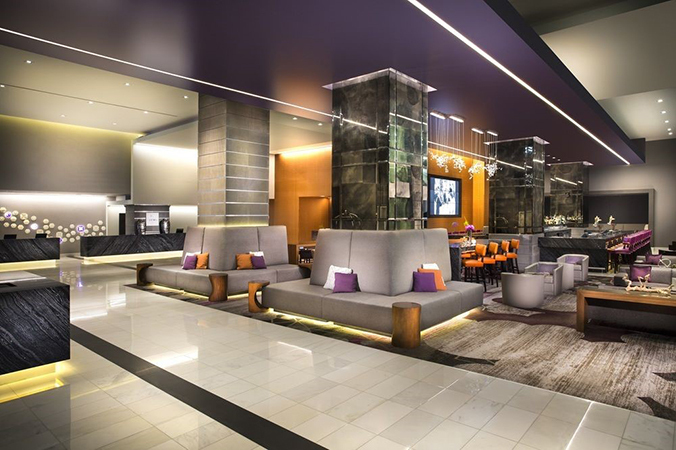 Fitness Center: Found on the fifth-floor, enjoy free access during your stay. Featuring new new equipment and tons of windows with great views. Yoga Studio: Located on the 5th floor, our yoga studio will transport you into your ultimate yoga experience. Poolside Yoga available.